You lead a busy life, which means it's sometimes challenging to stop and savor what you're eating. 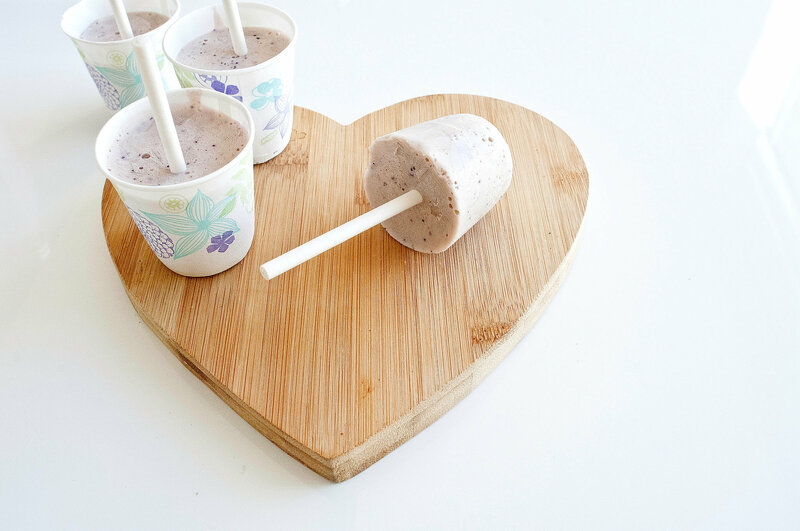 That's why we partnered with Dannon Light & Fit for this post. Life gets busy, which makes it hard to carve out time to sit down and savor a snack. If the only moments you have to squeeze in an afternoon snack are between hitting a deadline and heading to a meeting, you can enjoy something delicious that's also better for you. Most of these hacks are easily prepped ahead, making them grab-and-go options for your busy life. Mix snack packs: This is one of my favorite ways to create properly portioned snacks that are also personalized with all my favorite flavors. 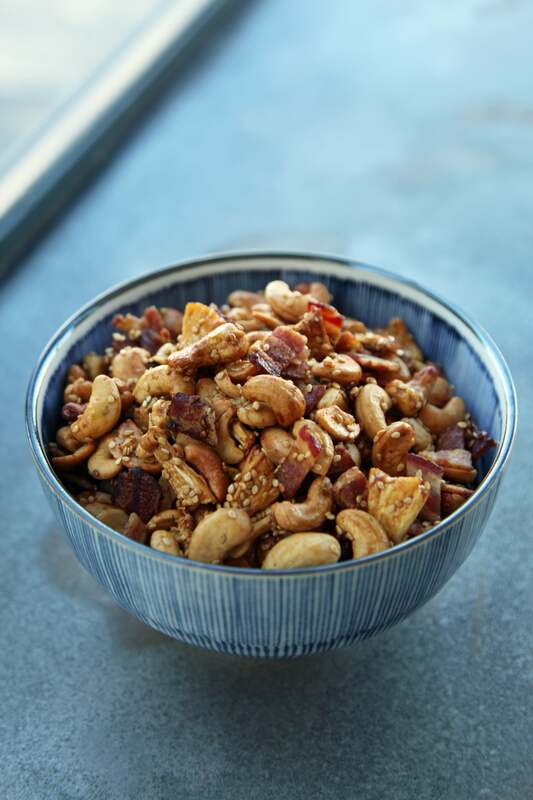 Mix together whatever you love, like almonds, toasted coconut, carob nibs, and sunflower seeds, in a bowl then portion them out with a measuring cup into small snack packs. You can store in plastic containers or even zip-top bags. Toss in your tote and you have a snack when you need it. Dip yogurt bowls: You don't even need a spoon for this on-the-go snack. Top a Dannon Light & Fit Vanilla Greek Yogurt with a sprinkling of whole-grain granola, or dried fruit, and then add a couple of low-fat whole-grain graham crackers. Shell hard-boiled eggs: Eggs are a high-protein snack that you can eat anywhere, but peeling them is the problem. Instead of storing eggs in the fridge shell on, peel and then store in small plastic containers or baggies. And if you love eggs dusted with salt and pepper, you can give them a sprinkle when putting into storage. Prep overnight oats: This is one of the easiest ways to make something hearty to eat first thing in the morning. 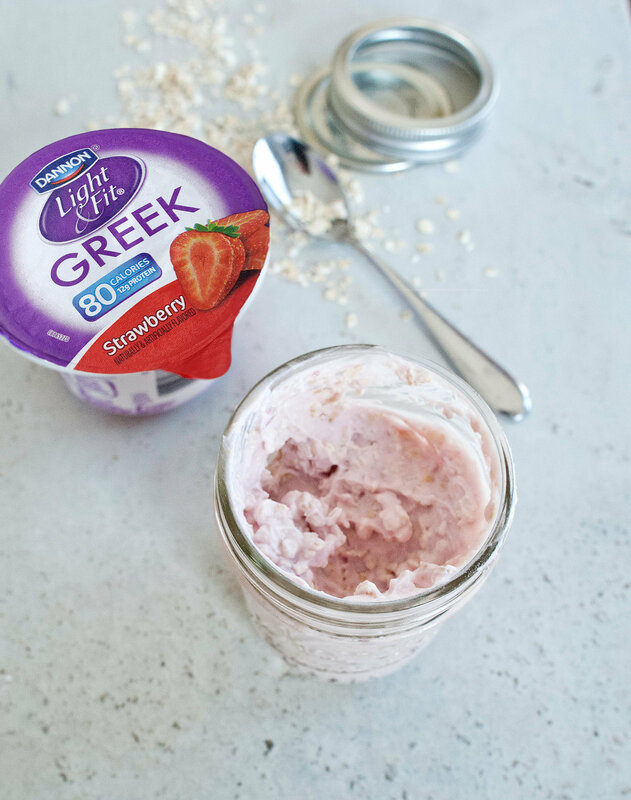 Make overnight oats by mixing together one container of Dannon Light & Fit Greek Yogurt with a half cup of quick-cooking oats and dried or fresh fruit in a mason jar and seal. Let set in your fridge for the night and then take with you on your morning commute. Make veggie cups: Keep your fingers from getting super messy and prep veggie cups that you can grab straight from the fridge. Spoon some peanut butter into a small mason jar then add carrot sticks and celery stalks. When you're feeling like you need a nibble, just unscrew the top and enjoy a snack. Freeze your smoothies: You know that last little bit of smoothie left over? Instead of tossing it out, pour into mini paper cups and add a stick. Freeze overnight and you have frozen goodies you can enjoy anytime. Just peel away the wrapper and you're good to go.